We are dedicated to providing clients with lower costs, lower risk, and greater flexibility in their energy portfolios. 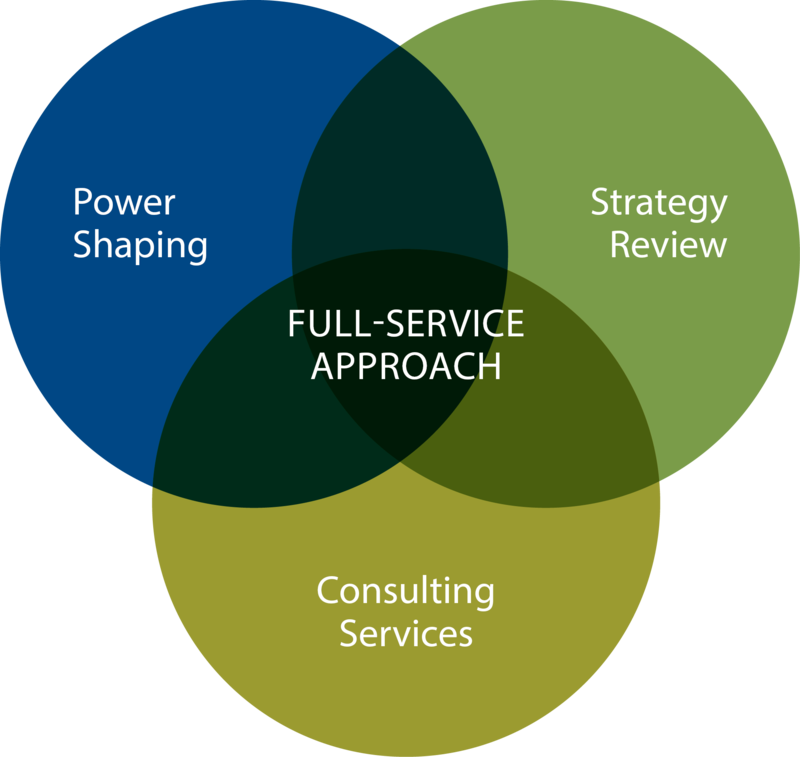 We take a full-service approach with our customers that includes power shaping, strategy review, and consulting services. We pride ourselves on our ability to provide innovative solutions for our clients to help them successfully execute strategies in a highly-sophisticated energy market. We help clients anticipate changes and mitigate potential issues before they happen. As an independent advisor, we are committed to empowering our clients with choices that fit their business model – and their goals. Our team’s energy experience includes development of world-scale energy production and processing facilities, initiating a competitive internet-based retail energy marketplace, and active participation at the forefront of the transition to a competitive electric energy supply environment in the US.